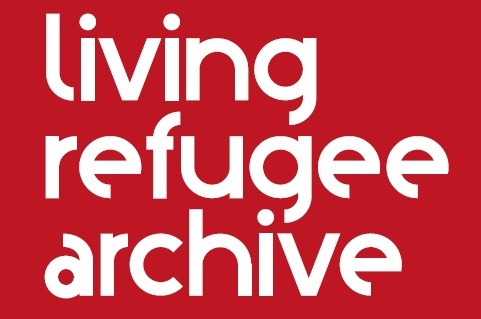 Living Refugee Archive: How can Archives Preserve and Make Accessible Refugee Archives? 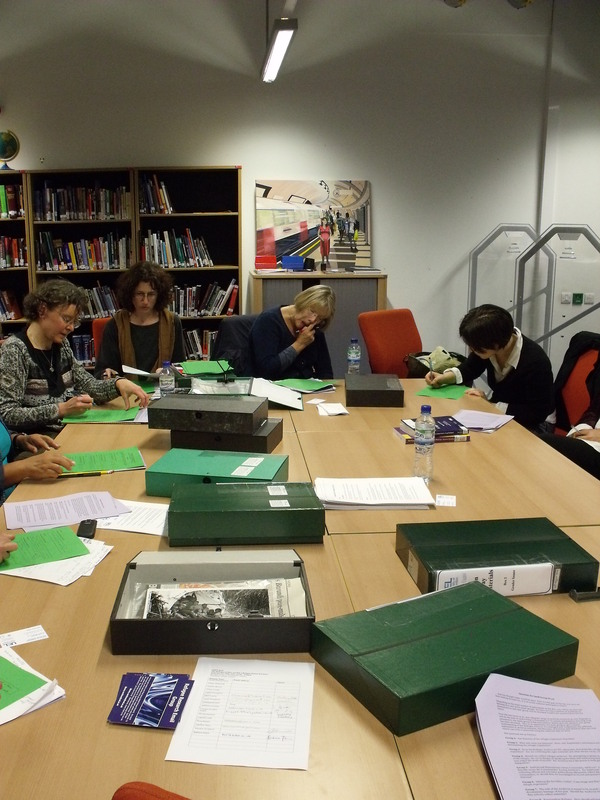 On Monday 13th July, we held a launch event for our civic engagement project entitled, “Democratic Access or Privileged Exclusion: A Workshop on the Preservation of and Access to Refugee Archives”. This was a collaborative project was undertaken by the Refugee Council Archive at the University of East London, in conjunction with academic staff from the UEL Centre for Refugees, Migration and Belonging. 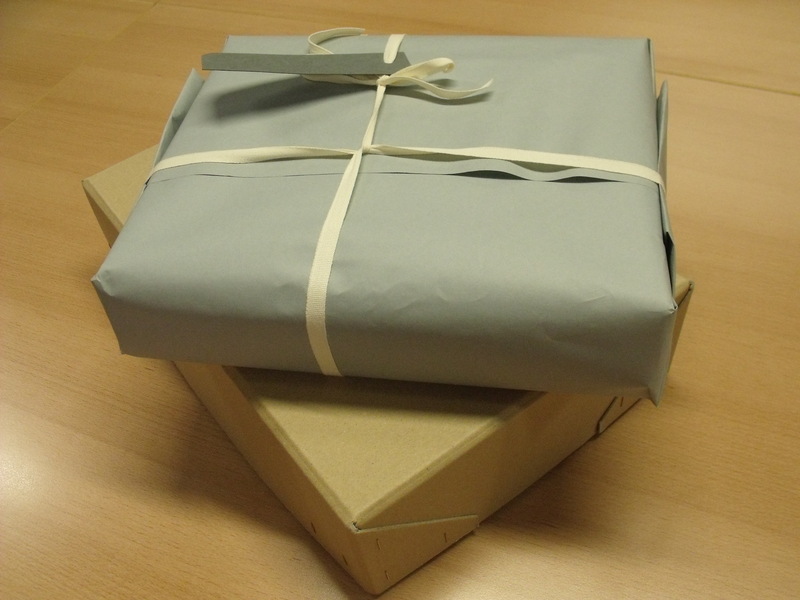 The project sought to utilise existing archival collections at UEL as a basis to forge new partnerships between students, academics, activists and community groups. The project aimed to engage with local communities in an attempt to create a Living Refugee Archive to promote and enable accessibility and engagement with our archival collections. 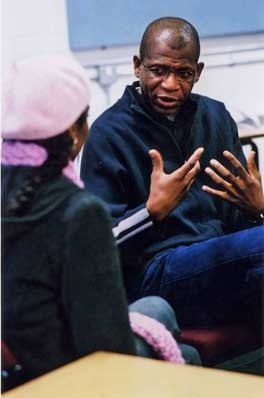 This engagement and partnership working would be facilitated through the collection of oral histories. A number of very interesting questions were raised on the day and we thought we would share some of these with you all via this blog posting. 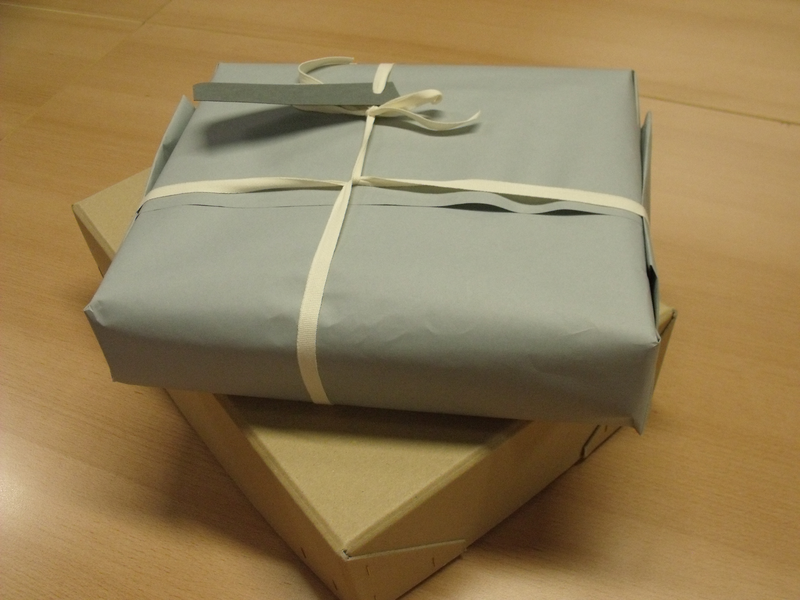 It would be great if these questions could help generate some discussion around the importance of the Refugee Archive collections that we hold and how we can make them more accessible, engaging and relevant in the future. I will also be sharing some of these questions via our Living Refugee Archive Twitter account @LivingRefArch. Some of the questions below were discussed and debated during the group activities session of our launch event. The aim was to discuss the meaning of some terminologies such as “democratic access”, “exclusion”, and “privilege” in the hope this would help to find out how we can make our Archives really open and accessible to communities without facing external threats. Who has access to archives? 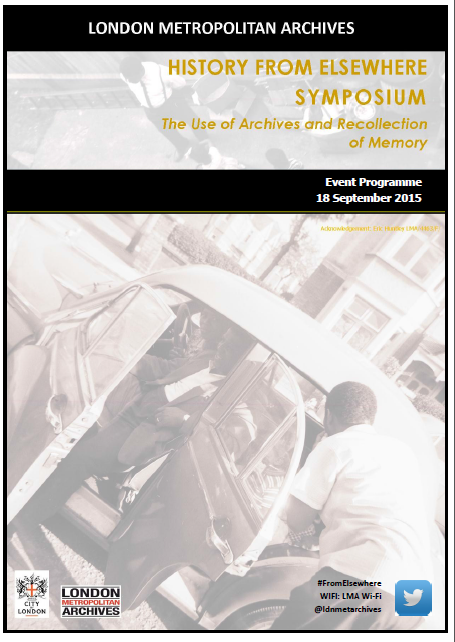 How can we define accessibility, privilege and exclusion in terms of the preservation of archives? Are refugee archives well-represented in relation to the preservation of the livid experience of refugees and migrants. If not, why is this? Who gets excluded from refugee archives, and in what ways? How could we improve access to refugee research archives? Are histories of the refugee experience important? Who will write our history? Does only fragmentary information survive for documenting the refugee experience? Should we collect refugee archives? By attempting to preserve the voice of the refugee, are we in danger of speaking for them and reinforcing their refugee-ness with the archival record? Do archives have the power to both privilege and marginalise? 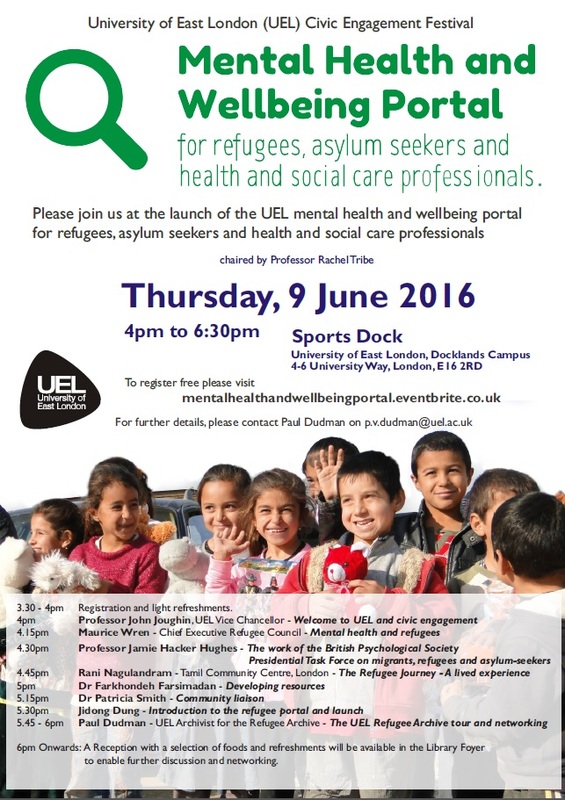 What kinds of materials should the Refugee Archives at UEL be looking to collect? Can oral histories help to restore genuine refugee voices to the historical record? How should refugees be represented within archival collections and what is the role of archives in relation to preserving collective memory and contributing to identity formation? Okay, some food for thought in relation to archives, civic engagement, oral history and refugee and migration issues. Any thoughts or comments? (Registration and lightrefreshments from 9am). The Conference is ideal for service providers, practitioners, students, educators and trainers, researchers, policy makers, placement providers, supervisors, advocates, trainees and anyone with an interest in ensuring that professional and ethical standards are actively considered and upheld in a range of situations. We are excited to be hosting an excellent selection of key note speakers (see above), and to be offering fourteen stimulating and thought provoking workshops. 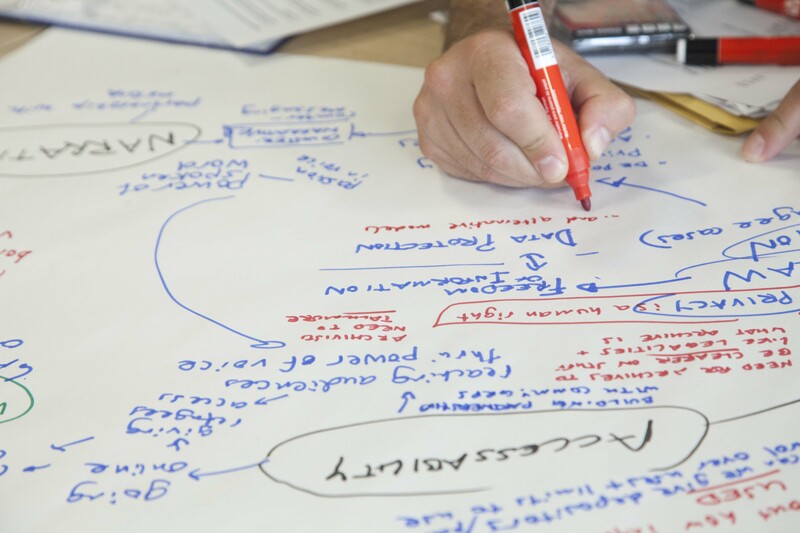 All workshop facilitators are experts drawn from a range of areas within psychology, counselling and psychotherapy, covering topics such as: professional; legal; clinical; issues of diversity; research; supervision and training. To identify the current challenges that therapeutic practitioners are faced with on a daily basis in practice and to consider the best ways of working and resolving these. To explore the legal, professional and ethical considerations underpinning safe ethical practice and the implications for practitioners. To promote the development and application of professional and ethical competence in individual practitioners, groups of professionals, educational and health organisations. 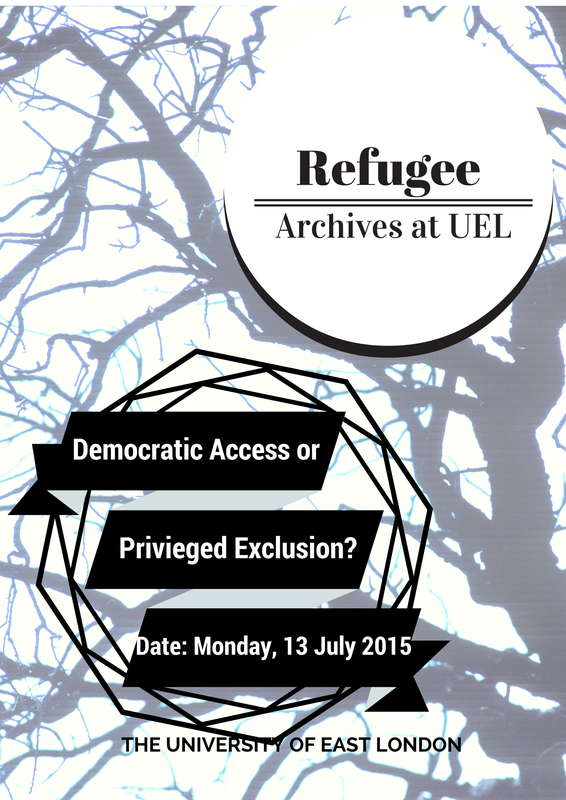 Join us to discuss what can be done to improve access to refugee archives. 13:30 Registration, Tea and Coffee. Discussants: Dr Ben Gidley (COMPAS, Oxford), Maurice Wren (Refugee Council), Sarah Menzies (Evelyn Oldfield Unit), Dr Toby Butler (Birkbeck and UEL), Paul V Dudman (Refugee Archives, UEL), Dr Rumana Hashem (CMRB, UEL), Dr Tom Vickers (Northumbria University).